LoungeCast #29 Nexus 6 is the most chilled LoungeCast till date. As opposed to previous episodes, it is entirely composed of atmospheric / ambient tracks, which makes it perfect for finding ease of mind, for example before bedtime. 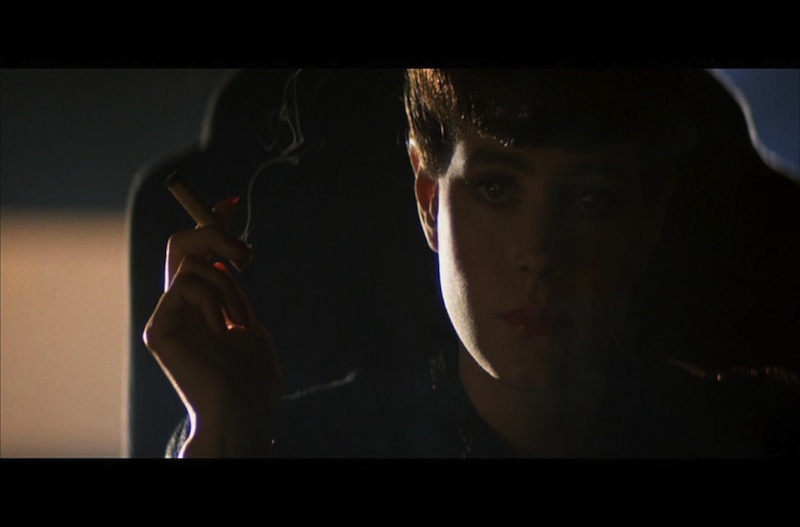 The theme is built around Ridley Scotts movie Bladerunner, which compliments the futuristic sounds of the tracks throughout the mix.